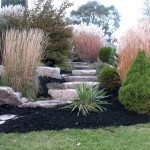 Retaining walls, interlock patios, flagstone pathways, architectural components, natural stone steps, and other Hardscape techniques are more commonplace in landscape designs these days. Clients have come to us looking for ways to shore up a bank, create walkways and pathways, and given the amount they’re investing in their homes, they want to know that there’s a decent return on their investment. We show clients how to add value to their home in a way that separates their home from others in the neighbourhood. 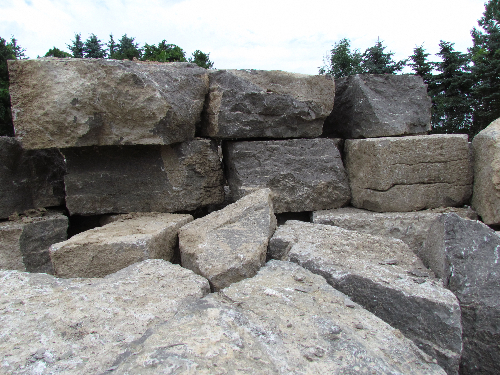 Through our long term partnerships, we are able to bring together a variety of materials and construction methods to create unique Retaining walls, stone stairs, walls and surfaces. 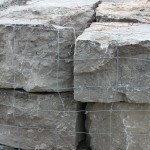 We do the work with higher end Natural Stone and/or Formed Concrete materials. This is not for the budget conscious homeowner. It’s a long term investment. 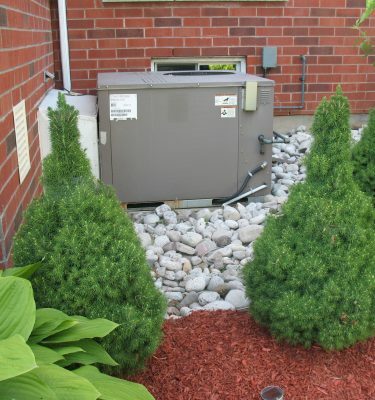 These materials, and their installation, are very labour and equipment intensive to install correctly. We strive to provide a surface or structure that will stand the test of time. 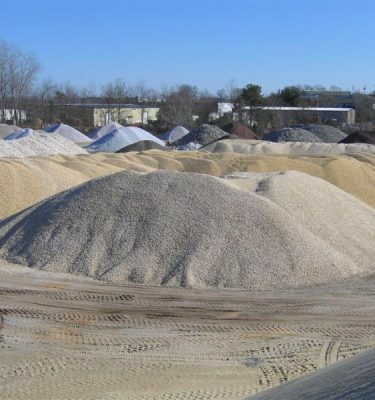 Your landscape is a long term investment in your home and using these materials boosts the value of your investment. Find out today how we can design and install your Retaining walls, interlock driveway, patios, pathways, stairs or sidewalks. 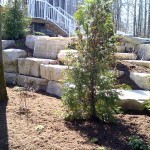 We build Custom Hardscape Features and custom retaining walls that will be there long after we’re gone. Schedule your free design consultation NOW and let’s get started.